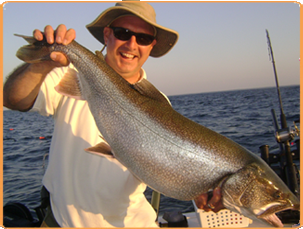 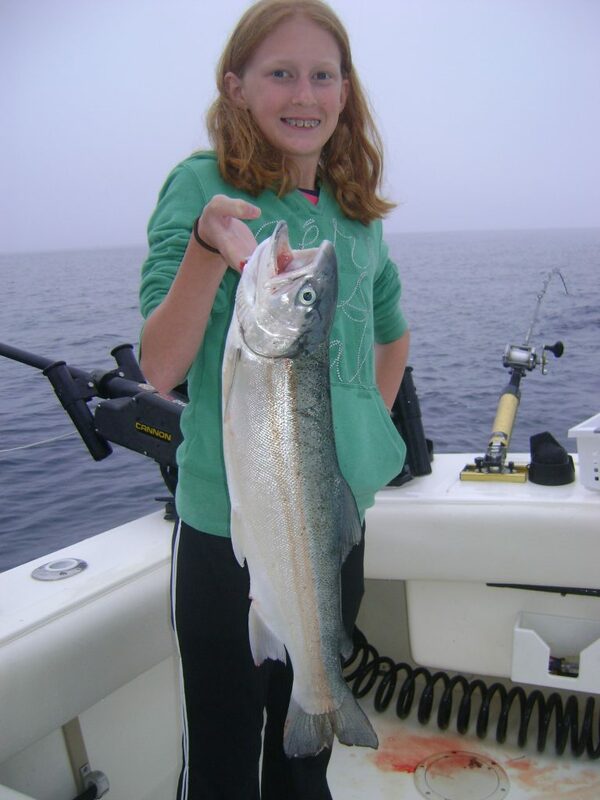 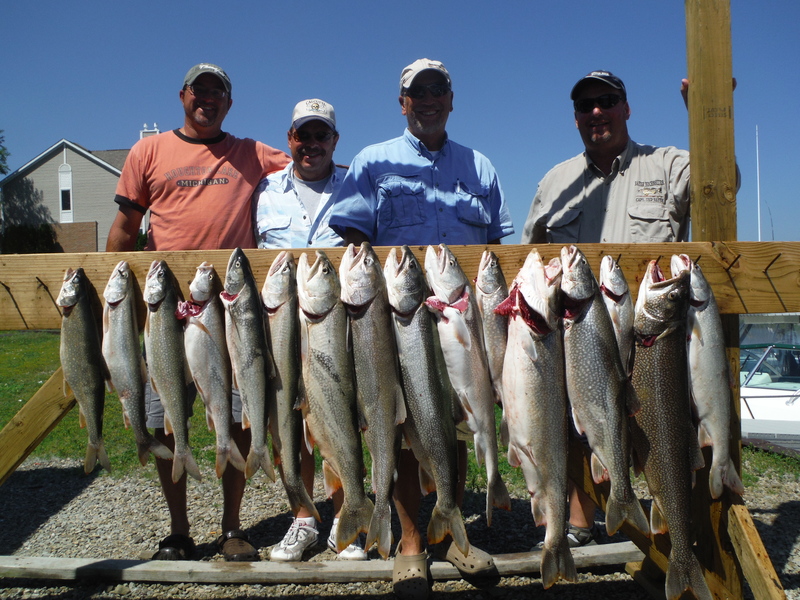 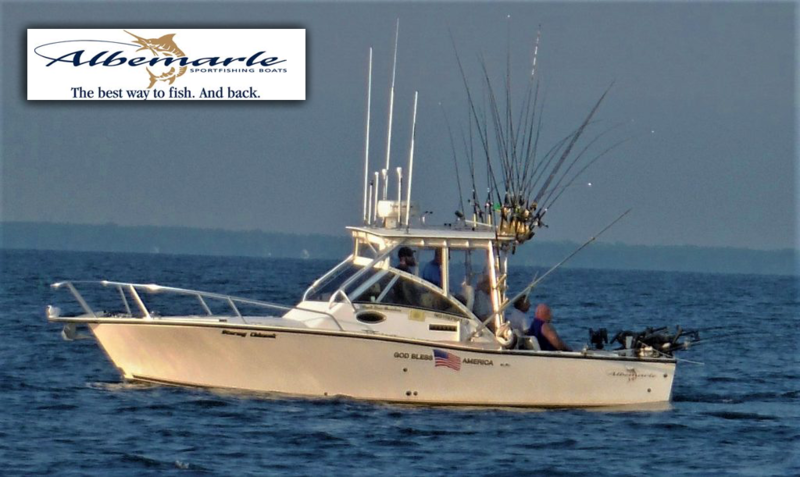 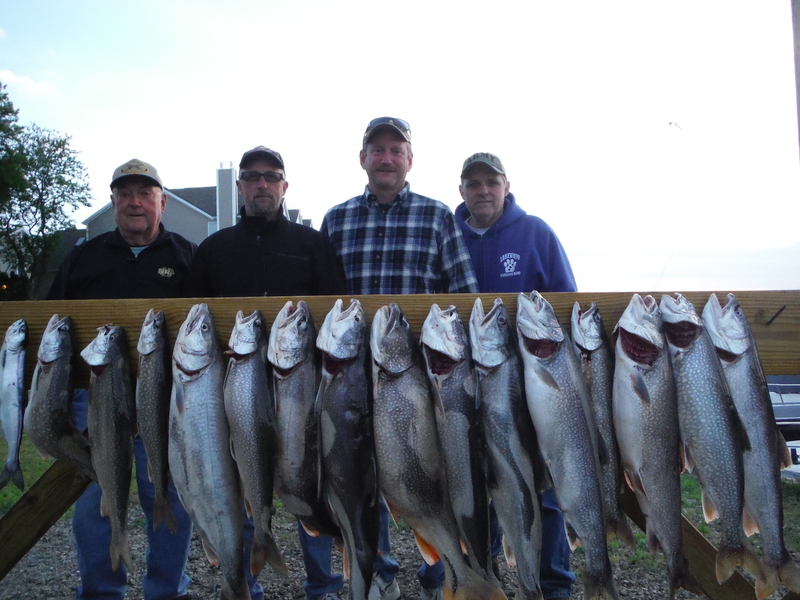 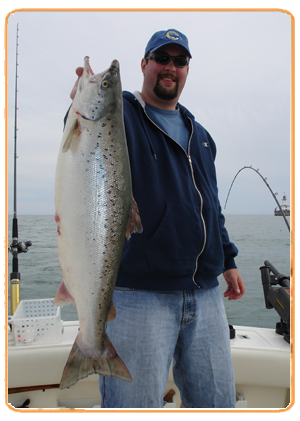 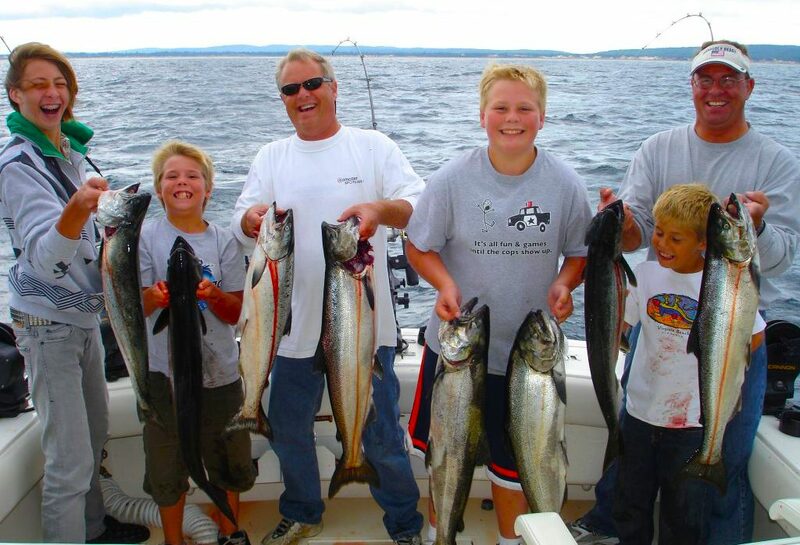 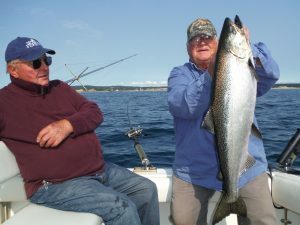 Enjoy a truly unique Great Lakes fishing experience aboard Stormy Chinook at some rarely fished mid-lake shoals that Capt. 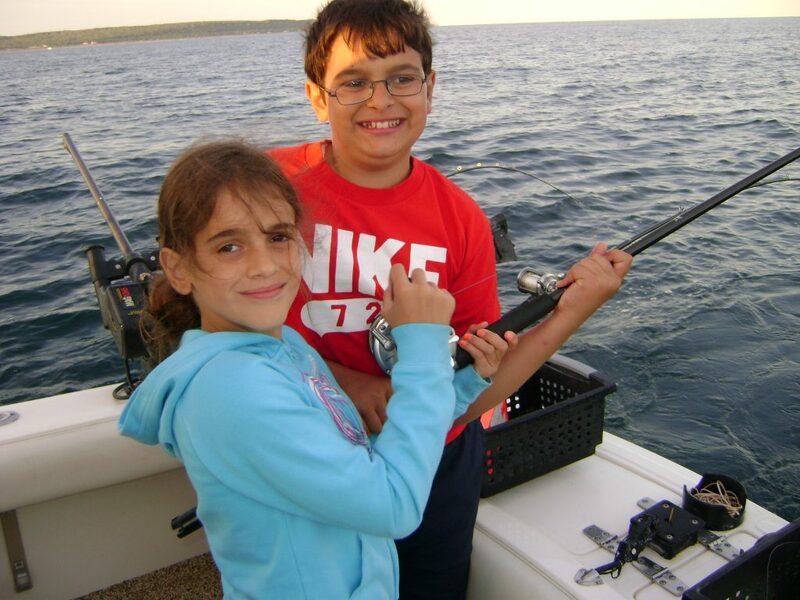 Dan has experimented with and mastered. The tricky currents and steep drop-offs around Drummond Island, Michigan require experience to fish successfully, and Stormy Chinook has been fishing Drummond Island since 1985. 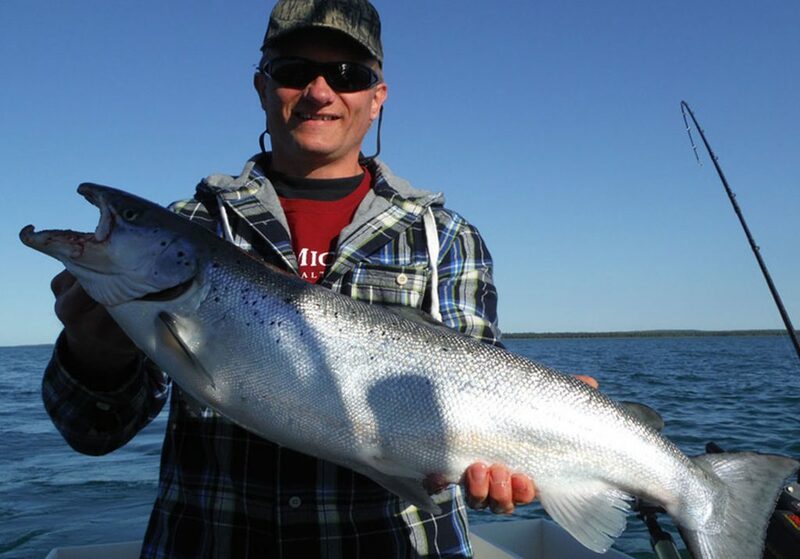 When the offshore water is rough, the calmer near shore deep water around Drummond Island can be highly productive. 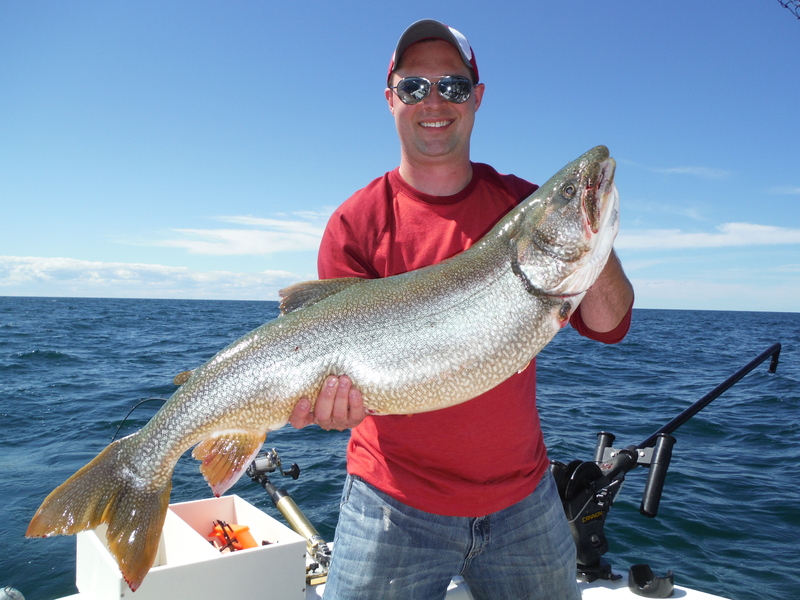 Weather cancellations are rare. 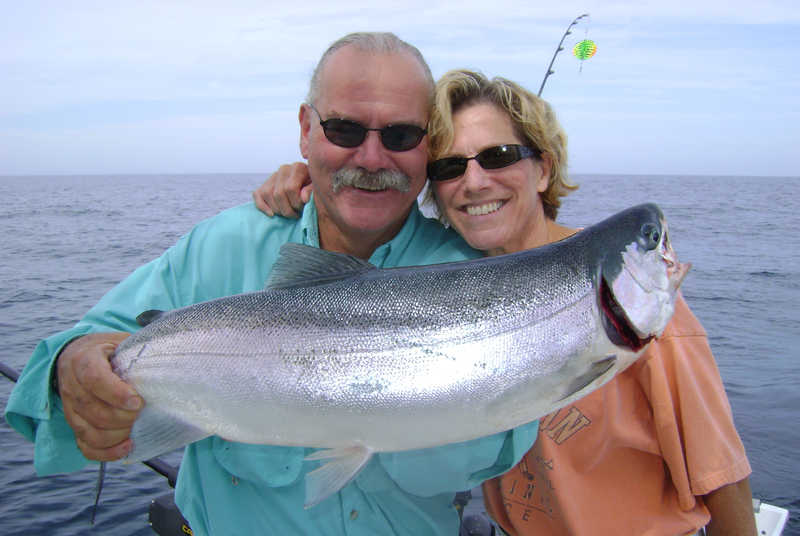 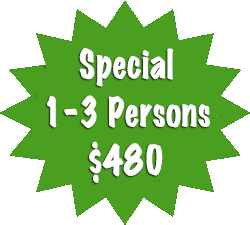 Custom trips to meet individual needs can be arranged on most days. 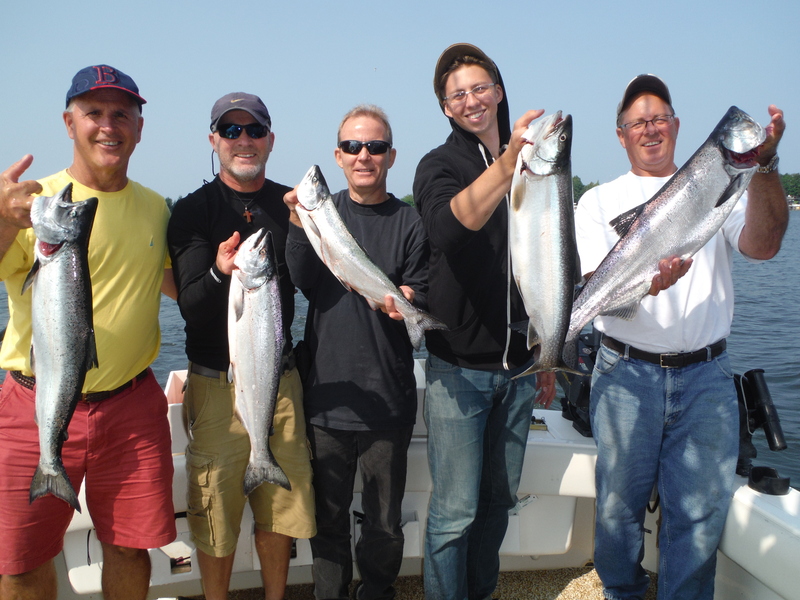 Popular custom trips include mid-day departures.